Volkswagen Will Debut The I.D. Crozz (Electric Crossover) First In The U.S. The VW I.D. 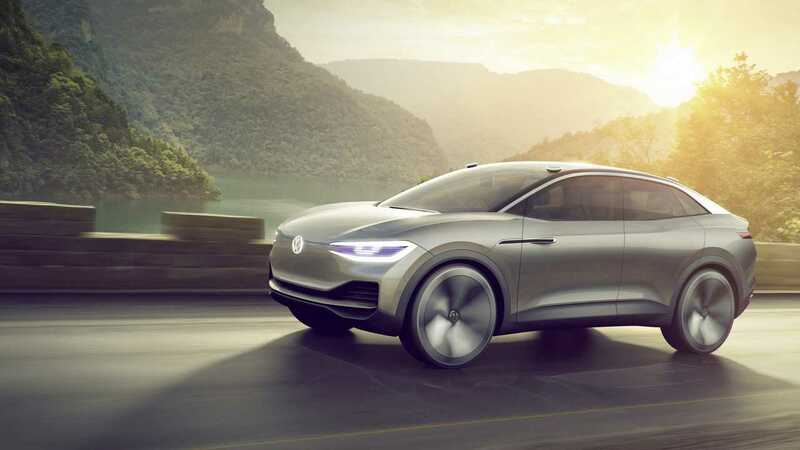 Crozz, which made its debut in April at Auto Shanghai, was the third in a line of electric VW concepts following the I.D. hatchback and I.D. Buzz that debuted before it. 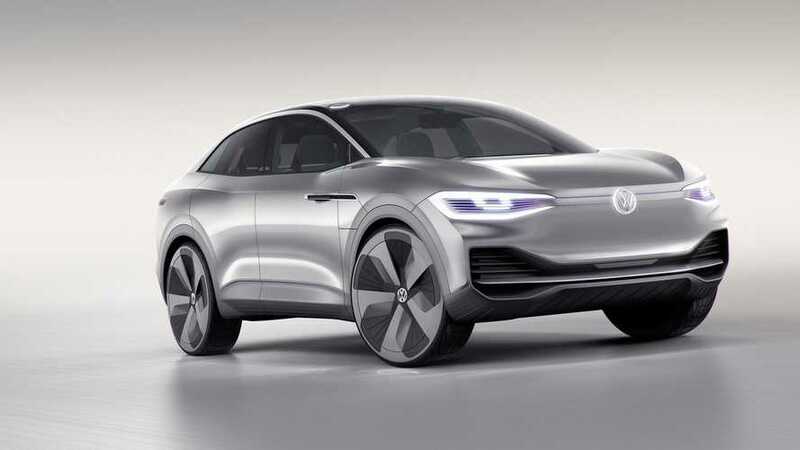 According to Autoblog, the I.D. Crozz will be the first electric offering from VW available in the U.S. The small crossover will be released following the standard I.D. hatchback, sometime in 2020 or 2021. The I.D. hatchback, unfortunately, won’t be available in the U.S., and will be limited to markets in Europe, while the I.D. 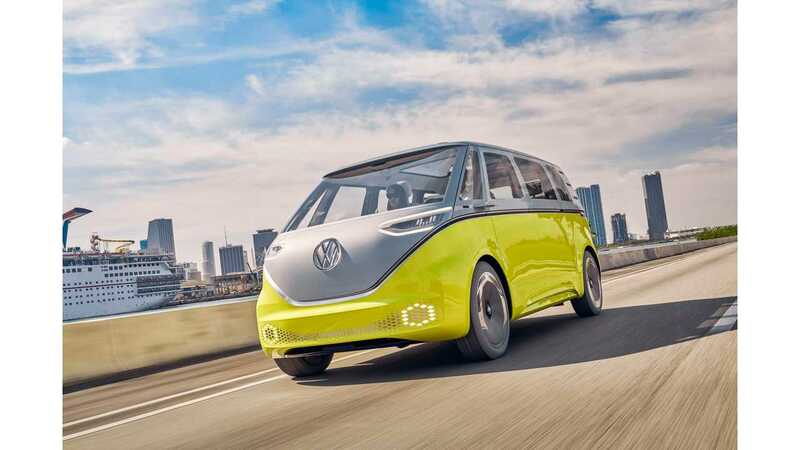 Buzz microbus arrives in 2022. When the I.D. Crozz does make its debut, expect it to come with a maximum range of around 311 miles (500 km), nearly identical to the original concept. As far as performance is concerned, the concept produced a total of 302 horsepower (225 kilowatts), powered by two electric motors, and was able to reach a top speed of 110 miles per hour (177 kilometers per hour). The I.D. Crozz would also be all-wheel drive. The I.D. hatchback and I.D. Crozz will be followed by an I.D. Lounge, and a sporty I.D. Aero, according to a leaked image we saw back in June. The two are scheduled to make their debut sometime before 2022.